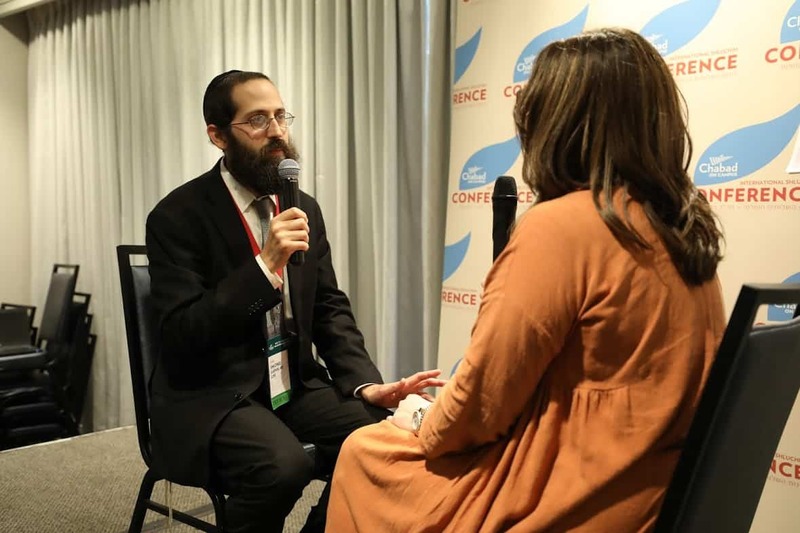 When Rabbi Shlomo and Rivka Slatkin Speak, People Listen… and Most Importantly, They Take Action to Improve Their Most Important Relationships. 1. 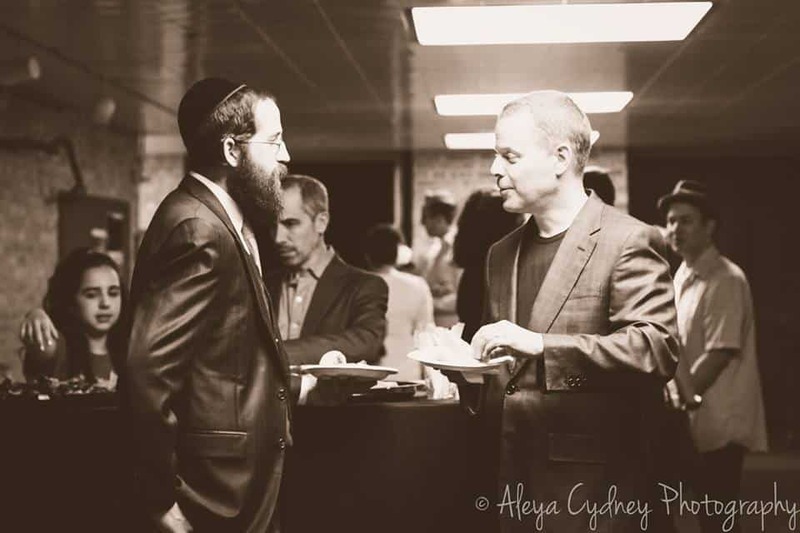 Media Appearances: Media savvy Marriage Expert, Rabbi Shlomo Slatkin, is often seen in print and on the web, when he is quoted for marriage advice, interviewed over radio, and asked for his article reprints. Shlomo Slatkin is a knowledgeable guest, with a calm manner, exuding warmth. Couples connect with him while watching/listening/reading at home with practical, solution-focused advice. Segment ideas for your program can be found here at this link. 2. 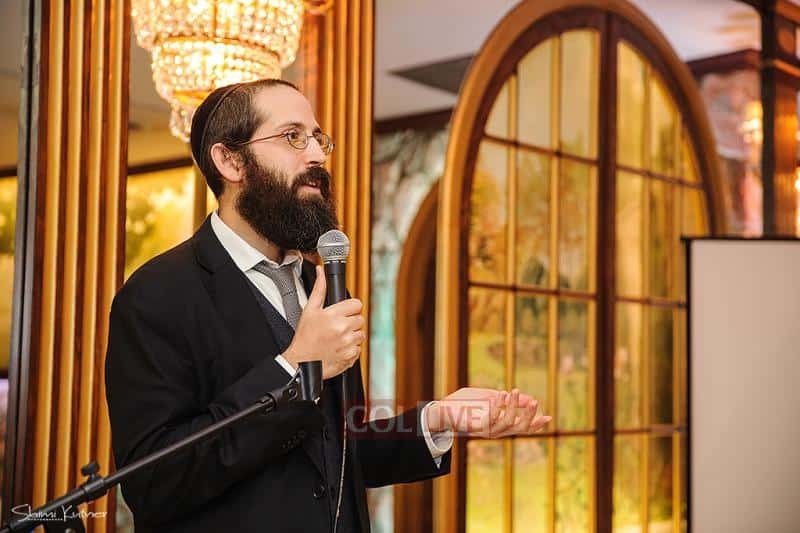 Live Events: Shlomo can speak at your live event on a wide range of topics from day-to-day conflict dilemmas to deep rooted relationship issues. 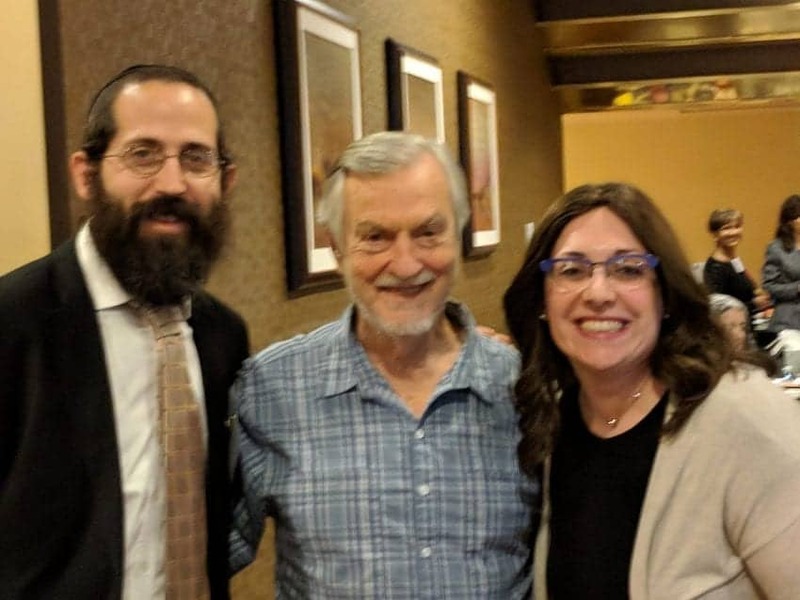 His wife Rivka Slatkin, Director of Engagement of The Marriage Restoration Project, often appears together with her husband Shlomo. Together, Shlomo and Rivka founded The Marriage Restoration Project out of concern for the global breakdown of relationships and families. Your group wants to be drawn in. Inspired. Motivated. That’s what will make them want to attend all of the events that you plan. That’s what makes them eagerly look forward to participating. 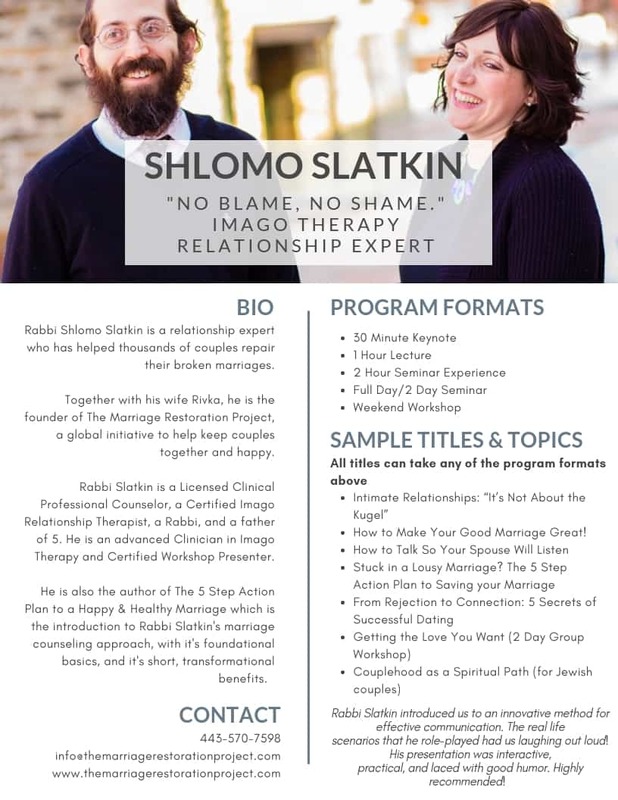 Sincere, insightful, and deeply personal, Shlomo and Rivka deliver life-changing programs for your audience with their eye-opening shared experience. Your audience will be at the edge of their seats as they candidly share about what goes on in their own marriage. As only true professionals can, the Slatkins will engage, empower, and inspire your audience to take action. Thanks again for considering the Slatkins for your event. You can take the next step by contacting us by phone, email, or form submission, just click on the button below. We’ll get back with you soon, and see how we may be able to partner together.